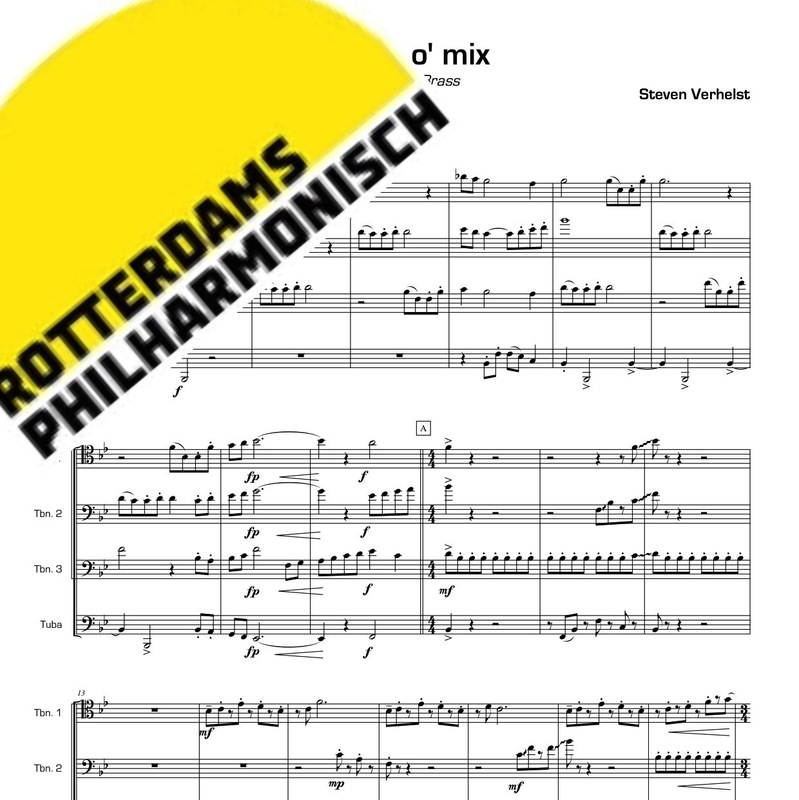 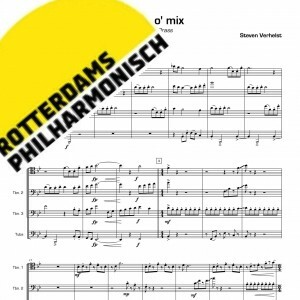 Slide ‘o Mix was written for the Rotterdam Philharmonic Low Brass section. It is a typical opening fanfare, that can be played at any occasion. 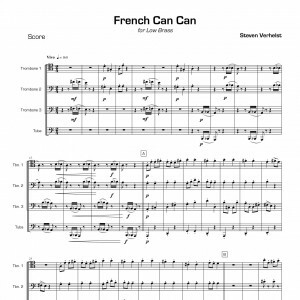 The brassy sound and vivid character make this arrangement a must have for every Low Brass group.